Tulane University was seeking substantial donations for their new football stadium, scheduled to break ground in January 2013. The challenge was simple and demanding. How do you motivate people to spend large sums of money without an immediate reward or outcome? Tulane University needed a direct mailer that was powerful, unique and engaging - adjectives not generally used to describe this form of communication. The University partnered with Americhip to create a video book that would motivate and persuade alumni to donate money for the stadium. 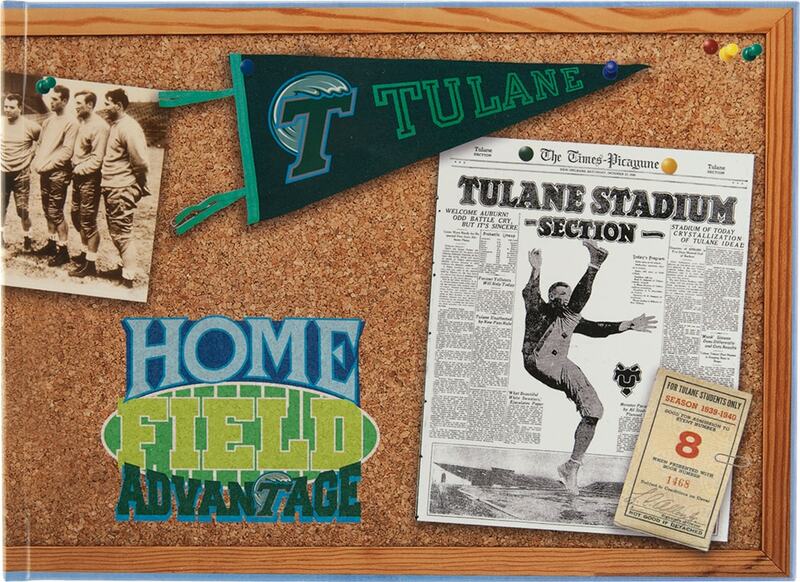 The sleek casebound video book featured four videos that told the complete history of football at Tulane from its inception to present day. The compelling videos made it evident that the stadium would impact not only the students, but the community as a whole by building pride and loyalty. As the final touch, the video books were hand delivered directly to the prestigious alumni. The amount of money raised as a direct result of the VIP books speaks for itself. The biggest donation for the new stadium totaled $20 million. In addition, two of the alumni donors increased their original donation by $2 million after receivingtheVIP® book.Talk about return on investment! 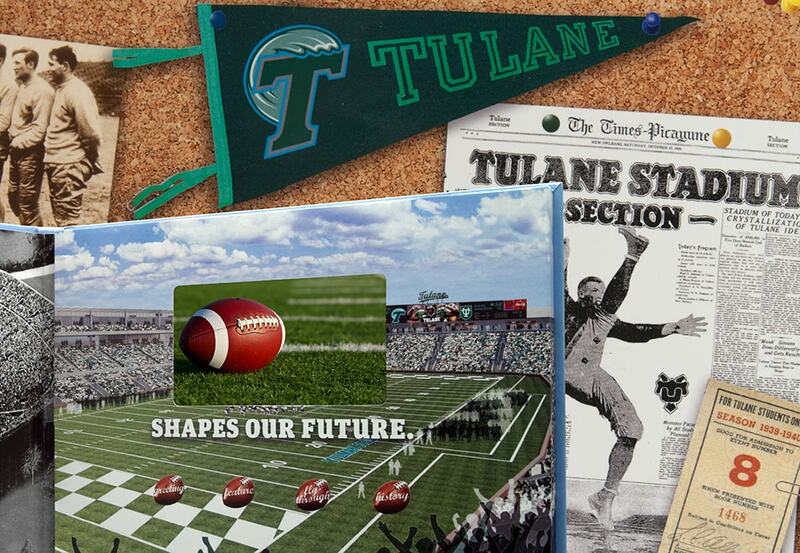 The campaign was so successful, that Tulane is re-ordering another set to send potential donors.